Did you know 1 out 10 women have Endometriosis? Chances are you know someone who battles with Endometriosis and you don't event know it! 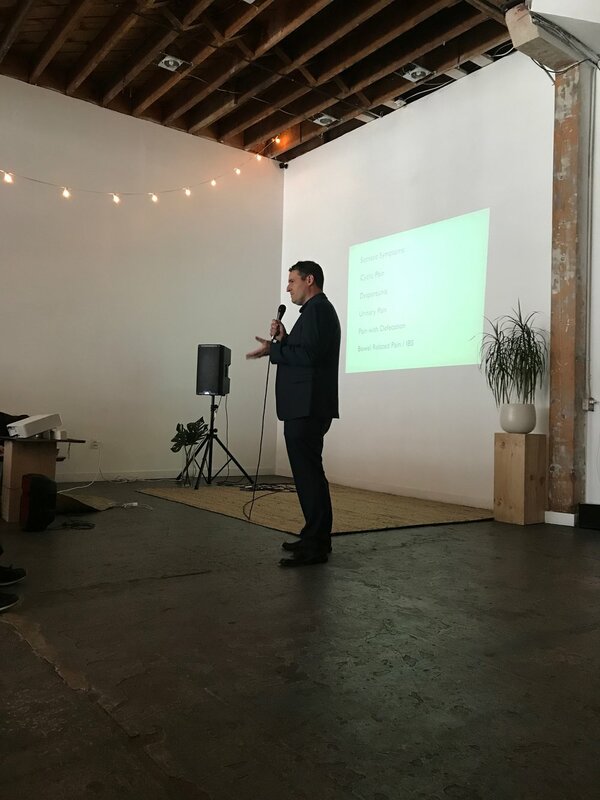 We were so excited to partner up with Sarah Harris who has spent so much time and energy creating educational programs free to the public centered around the studies of Endometriosis. Sarah Harris who is the founder of the SLC support group for Endometriosis flew in Dr Fogelson from Oregon on April 30th to speak on this matter. 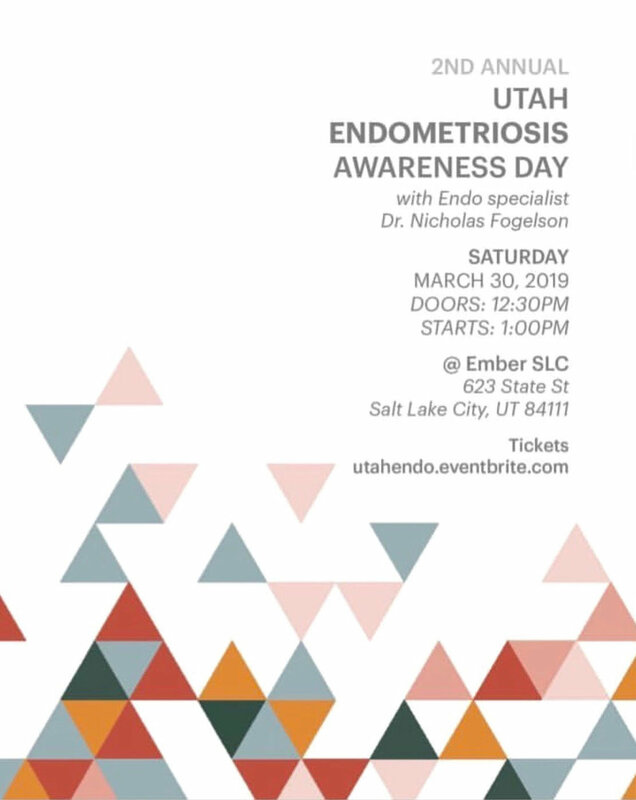 It's such an important talk due to the fact that we no longer have an Endometriosis specialist here in Utah. The gathering was extremely informative and we were all so please of the turn out.